Currently Out of Stock! Please check back soon. 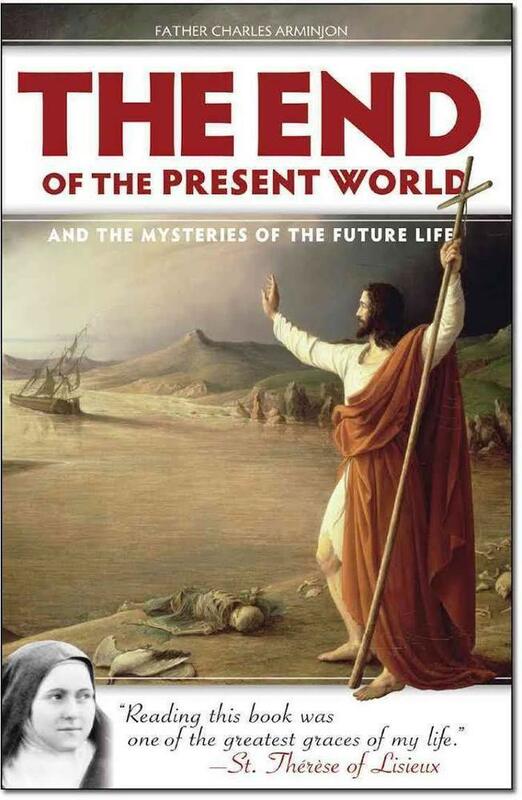 Mystery book on 'End Times' reappears!